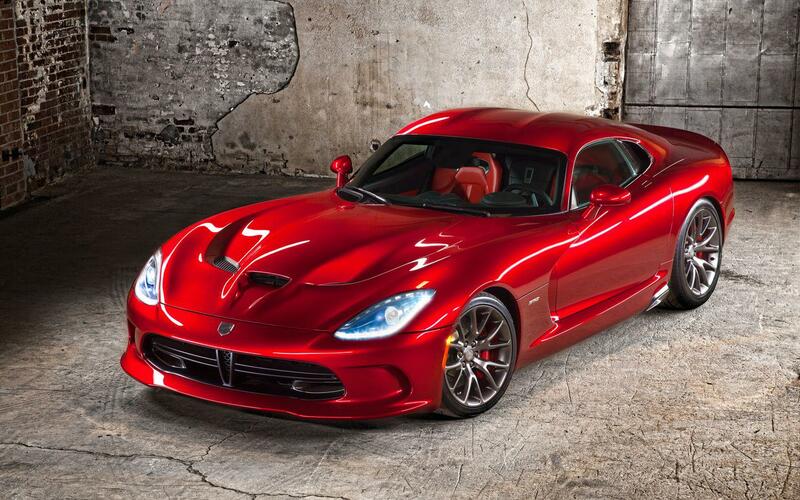 Chrysler Canada announced the amounts requested for its models and SRT Viper SRT Viper GTS. - $ 119,995 for the Viper GTS. In addition, there are transportation costs. SRT Viper 2013 is powered by a powerful 8.4-liter V10 engine that develops a forced 640 horsepower and 600 lb-ft.
Only a six-speed manual transmission is offered. 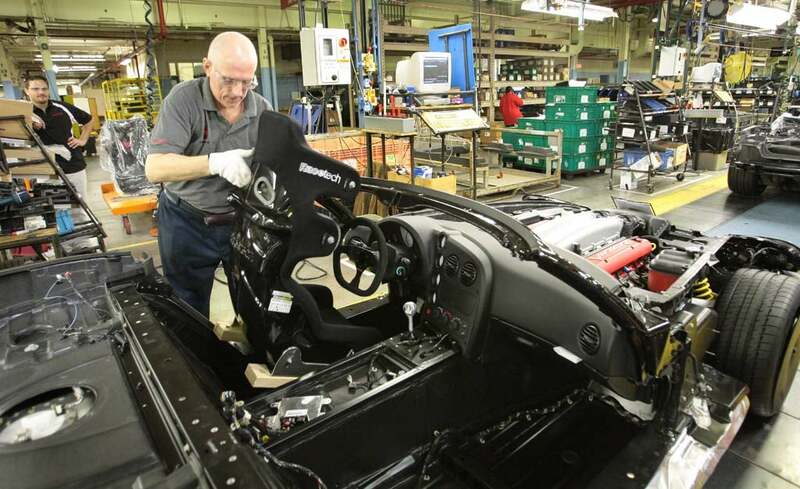 The production of two models will begin in November the plant situated in Detroit Conner Avenue. It is at this place that made debut assembly, in 1995, Dodge Viper. - Chevrolet Corvette ZR1, 638 horses.